These fabulous colorful birthday cake mini lollipops are simply delicious and make wonderful party favors. Unique and delicious, our mini lollipops make a perfect sweet treat. 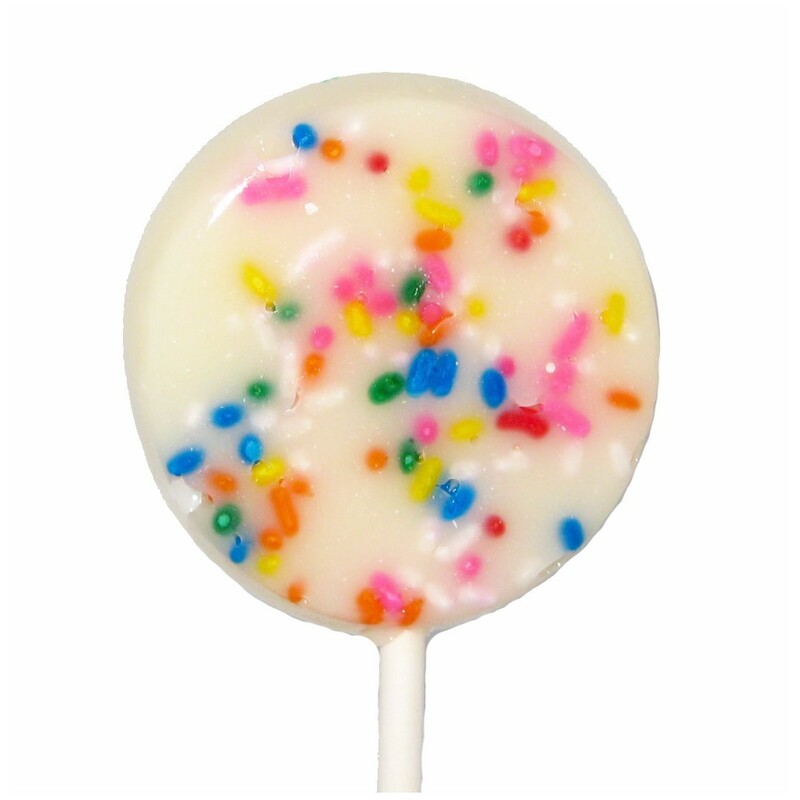 Crystal barley mini hard candy lollipops in birthday cake flavor.